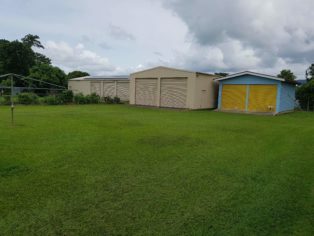 Large backyard available for rent/caravan to stay. Near to centre of town, walking distance to local shops. 5 mins from Mossman Gorge. 15 mins to Port Douglas.